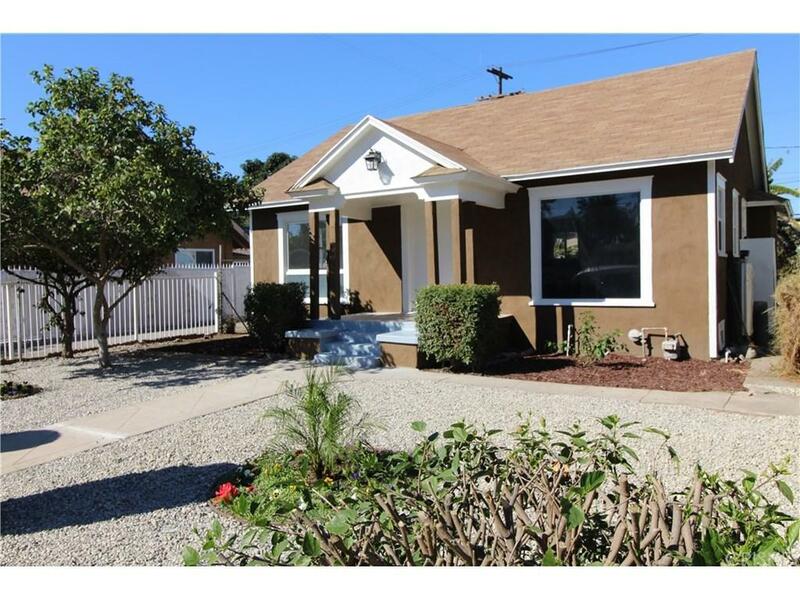 Great opportunity for remodeled home with C2 Zoning that enables the construction of a separate house in the back. 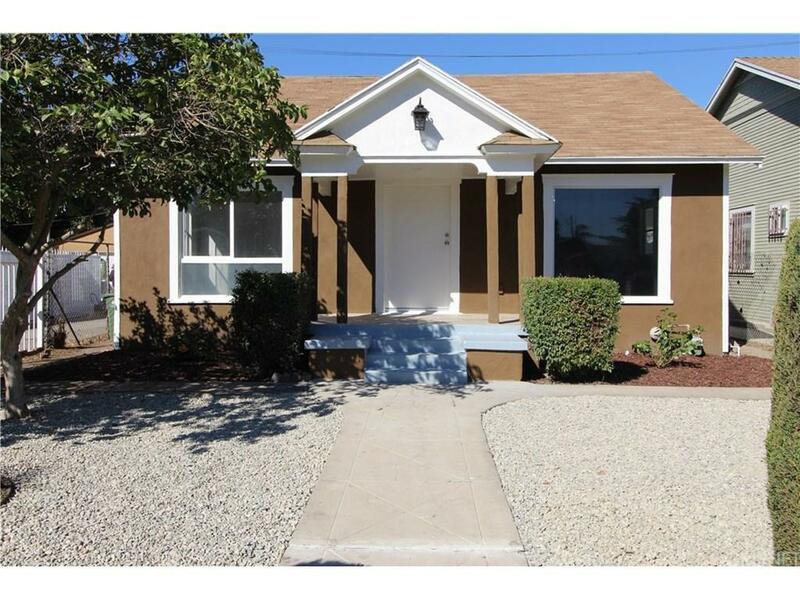 Home features 3 bedrooms and 1 bath with completely new kitchen cabinets and counters. House has many upgrades, from recessed lighting, crown moldings, new flooring, upgraded bathrooms, upgraded landscaping in the front, you name it; options are endless. 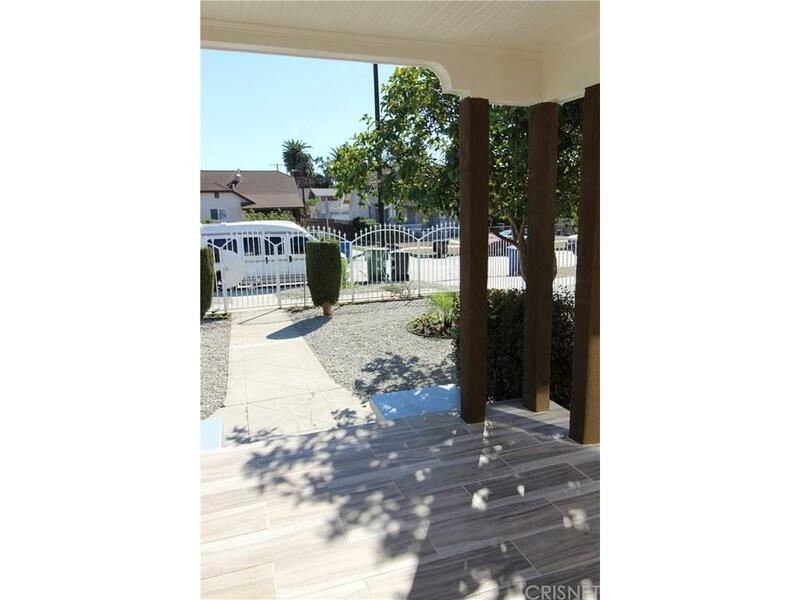 This is a great opportunity in an area close to shopping centers and quick access to the freeways. All types of financing are accepted. Schedule your showing before is too late!! Sold by Nonmember Agentdefault BRE#01817790 of Nonmember Officedefault. 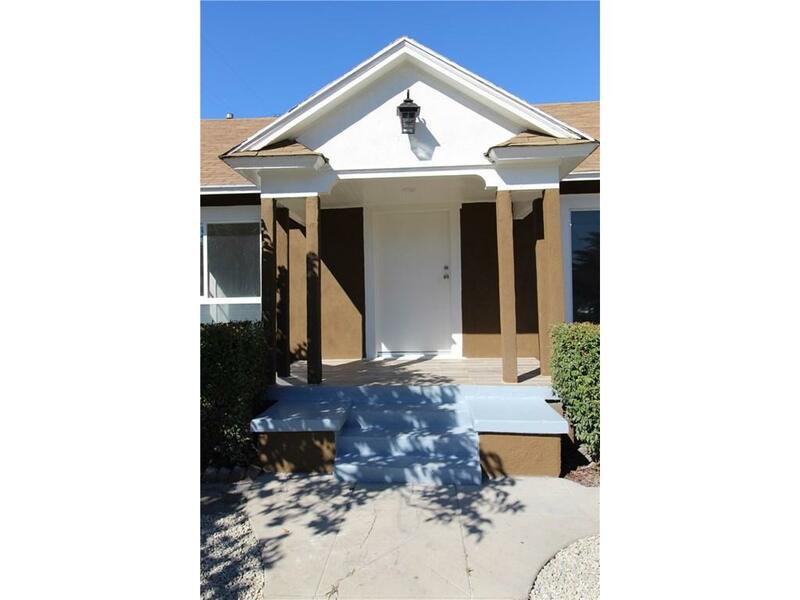 Listing provided courtesy of Raul Bauer DRE#01817790 of Century 21 Plaza.